It is tough to believe but it is finally happening. The 10-year long Marvel experiment is finally coming to an end on Friday. We are of course talking about the release of Avengers: Infinity War – the culmination of everything that the franchise has built since 2008’s Iron Man that featured a Nick Fury cameo. This is a remarkable cinema moment seeing as no other studio has ever attempted, let alone succeeded at something as sprawling as this. 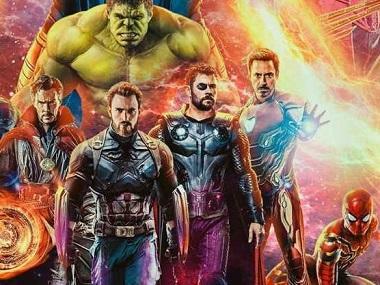 And with advance sales numbers tracking at the biggest ever opening of all time, it seems like the Marvel Cinematic Universe (MCU) is going down in Hollywood history books. Look. we get it – all the MCU films are supposed to be set in the same universe, so there is a reason why they all look the same. But we are also talking about a cinematic universe where a man can become the size of an ant and cross multiverses so let us not bring physical semantics into this. The first Avengers movie had an iconic look when it came out six years ago, but let us not kid ourselves – every action sequence in every subsequent film looks cliché by the MCU’s own design. The other problem is that these films look dull – there is no single visual moment barring the colorful Inception-ey stuff in Doctor Strange that truly stands out as a classic cinema scene. Infinity War is shot by Trent Opaloch who was also responsible for all of Neil Blomkamp’s amazing looking films and the previous two Russo Brothers’ MCU movies – the chances of this one being better looking is 50-50. Thor: Ragnarok had a couple of standout visual moments and the Guardians of the Galaxy films are demonstrably more exciting looking than the Avengers movies – since both are sort of jamming for this movie, we could probably expect something better than Avengers: Age of Ultron. The biggest criticism of recent superhero movies has been the incorporation of too many characters that leads to a lot of storytelling porridge. The challenge that the Russo Brothers face is insane because films like Spiderman 3 were bashed for having four main characters fighting each other – Infinity War has around 20 characters built up since 10 years punching each other. There is the Guardians, the Wakandans, Thor’s guys, and the Avengers themselves and even the newly drafted Spidey – the scale is just ridiculous. It is going to be interesting to watch how the filmmakers balance everyone in the film without making them pop in and out of the movie like the nonsensical pop culture injections in Ready Player One. We had these doubts even before Captain America: Civil War came out, and that turned out to be a spectacular success; let us hope the Russos can repeat their magic without making things seem tacked on just for the sake of crafting an ‘event movie’. 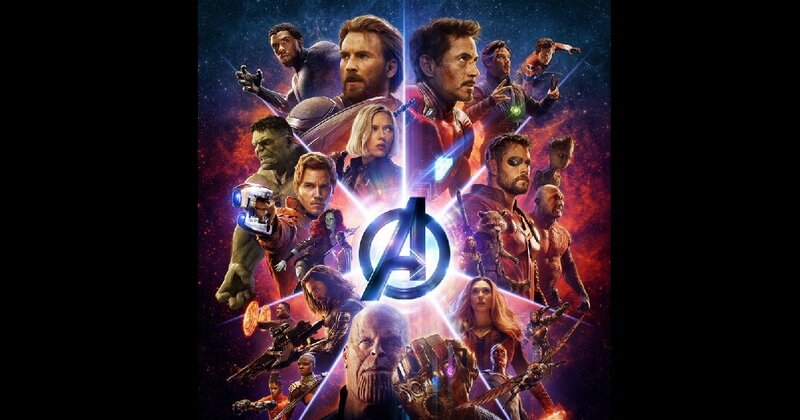 You could complain all you want about the lack of focus or character development but there is no denying that people come in droves to watch the Avengers movies for the gigantic action. The Russos need to outdo the Avengers assemble from the first film, and they need to outdo the airport sequence from Civil War. We already know there is going to be an all out war set piece in Wakanda between Thanos and his minions, and every other superhero in the existing MCU, but how this sequence is shown is going to decide the longevity of Infinity War. If the film has one or two memorable action moments people are going to return to the theaters. If not, this will just become a forgettable sequel to the disappointing Age of Ultron. They have been hyping us for this film since 10 years, and they have no choice but to deliver on this front; there is absolutely no substitute for meeting our sky high expectations. Moreover, this cannot be just another movie where the heroes save us from the end of the world caused by a super villain of the week. There is $300 million put into making this film – hopefully, they spend at least a fraction of it on writing an interesting doomsday conflict. This is the Russos' chance to show us that there is another way to explore the world’s end in blockbuster cinema. Give yourself a quiz and name three villains from the MCU films other than Thanos. There is a big chance you could not name anyone other than Loki. This villain problem has already been discussed extensively by cinema geeks and deservedly so. This is Kevin Feige’s chance to deliver what he has been planning and teasing since 2012 – to give us a villain we either give a damn about or are terrified of. The villain in Black Panther was close to what one could call fairly defined with an understandable motivation but there was always a lack of single-mindedness because the film crammed in the Andy Serkis villain in the first half before throwing a curve ball in the second. 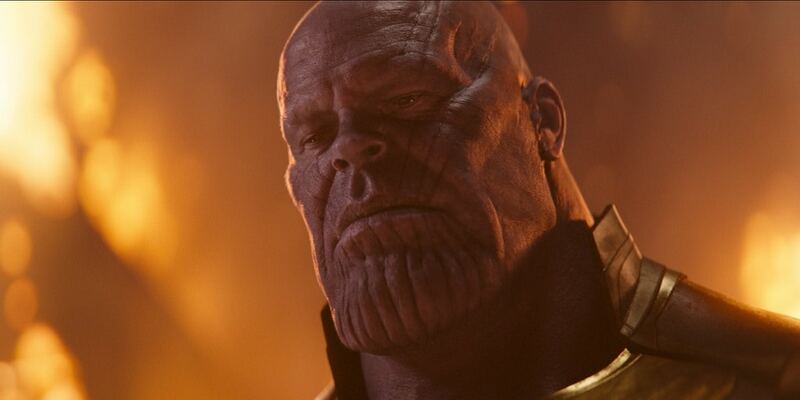 Thanos needs to be interesting, relatable, or at least entertaining instead of someone we will forget about by the time the next MCU film hits theaters, more so because he has been built up for so long. He needs to be the MCU’s Darth Vader and his actions needs to have repercussions that extend to the next few films to truly make a lasting impact. 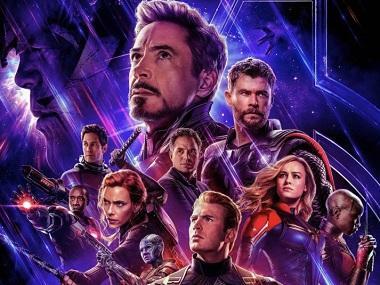 It is obvious that the heroes are going to kill or at least defeat the villain, so the big challenge for the Russos is to render a sense of danger knowing that the audiences already know this. As entertaining as the films have been, there is a sense of exhaustion due to the familiarity that has set in. You can never have too much of a good thing, and the question on everyone’s minds going into Infinity War would be simply: What happens after Thanos is finished. Do the Avengers continue to battle new villains every two months? That is not a sustainable model. The Avengers, as we know them, must be purged and make way for new ones to make things seem fresh. We already know that Black Panther, Young Spidey and the upcoming Captain Marvel are going to be the new team members, and Marvel has already mapped out the next half a dozen films. So we can expect a lot of good guys to die in this movie. Speculations are rife that Stark, Banner and Black Widow are going to be offed in this film while Vision and Captain America will be done for in the next one. We can definitely expect a Game of Thrones style bloodbath but the question is whether the Russos will use these deaths as pure shock value, or will these deaths have meaningful consequences as plot vehicle mechanics? We will find out this Friday on 27 April when Infinity War hits theaters.